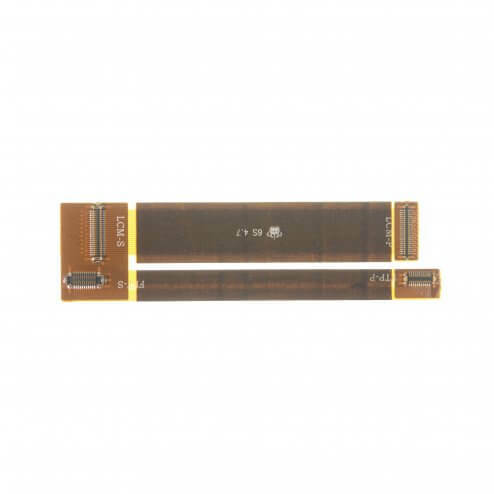 Do you need to repair a broken iPhone 6S screen? Don't waste your time installing a bad LCD screen by testing your seen. 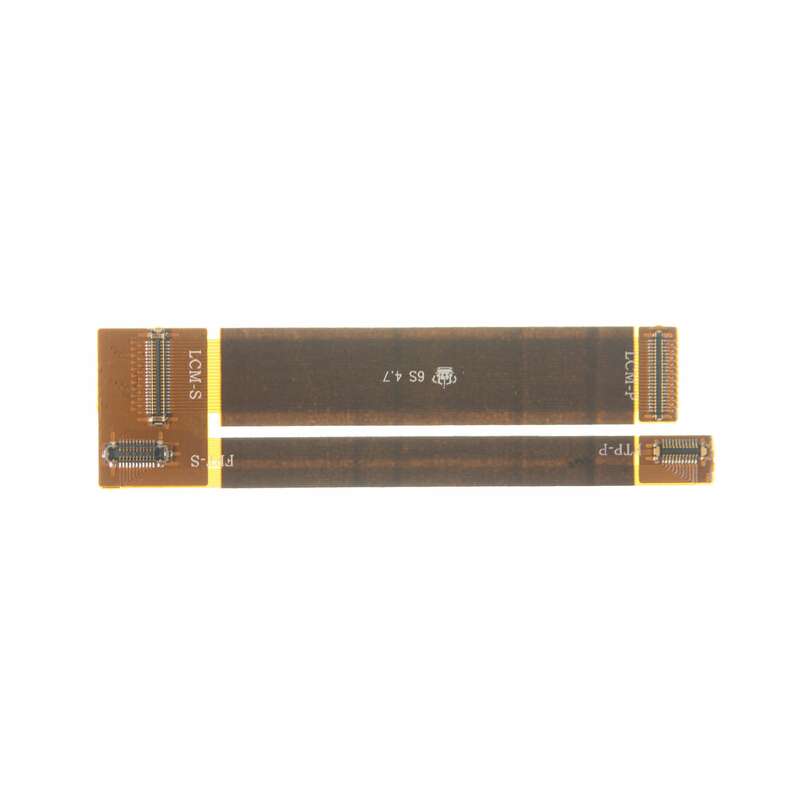 This LCD testing cable is a great tool to check the quality of your iPhone 6S screen. Simply attach the cable to a testing device and attach the other end to the iPhone 6S to power up the screen.